In our previous lesson we've learned about how to verify users email and how to test email. 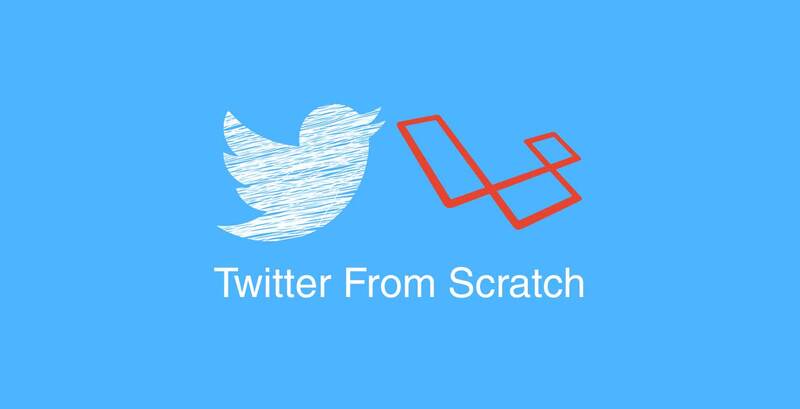 In this lesson we will be talking about how we can give the user the ability to create tweet. What we're doing here is we make sure that the body of the tweet is not empty using the validate method which will throw an exception and a proper error response automatically when the validation fails. Then, we get the authenticated user from the $request variable and call a tweets and create method. In this way we don't have to figure out what's the id of the user is, Laravel will automatically attach the user_id in the tweet for us. *  The attributes that are mass assignable. That's all for this lesson. In our next lesson we will try to make a browser test for this using Laravel Dusk. As always if you have any questions please write it down in the comment below. See you in the next lesson. Thanks!